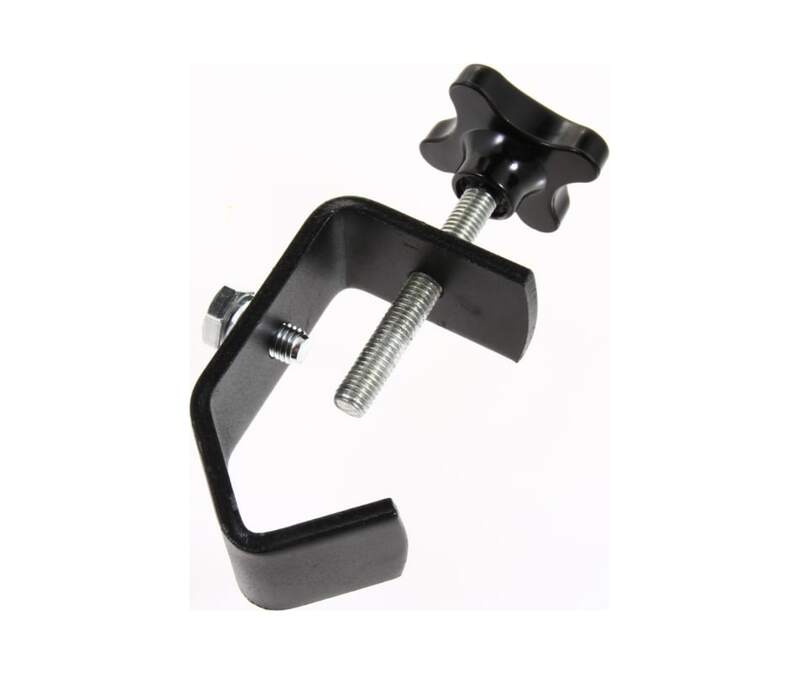 The C-Clamp from American DJ clamps down on heavy duty objects. It's designed for most hanging applications. Bring safety and stability to your performance with this clamp. It tightens down securely to ensure you get that locked in feel. A great performing clamp at a value price.